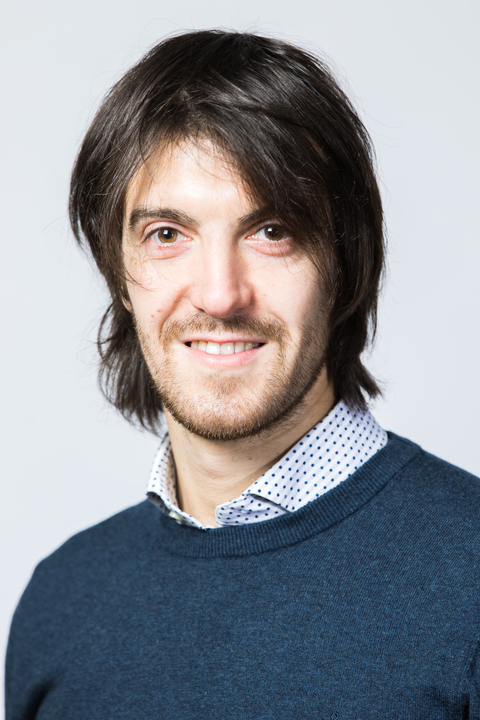 My research background focuses mainly in the use of adsorption experimental methods for the characterisation of nanoporous and porous materials. With this regard, my activity has been concentrated in the rapid screening of novel adsorbents for carbon capture. Using the Zero Length Column (ZLC) technique I have tested more than 200 types of materials belonging to the different class of adsorbents for post combustion carbon capture. The technique allows to characterise the samples with respect to their adsorption capacity, equilibrium and kinetic properties, using less than 10 mg of material. I have particularly investigated the transport mechanisms of CO2 in commercial and novel adsorbents. With this regard, the ZLC has proved to be an essential tool for the unambiguous determination of adsorption kinetics in complex structures. Fundamental properties acquired using very small amount of samples are essential to predict the performance of the scale-up adsorption processes. For this reason I have designed an innovative rotary wheel adsorber for carbon capture from gas-fired power plants. The system is a rotating 12-column unit which allows to test novel adsorbents, specifically designed to capture CO2 from dilute streams, using rapid thermal swings. My current research interest is in the use of advanced adsorption techniques for the full characterisation of shale formations. Shale matrices are disordered complex structures which cannot be characterised using conventional methods. For this reason, specifically designed methods need to be implemented. The structural characterisation of the shale formations is complemented by high pressure methane adsorption for the assessment of storage capacity and transport mechanisms.